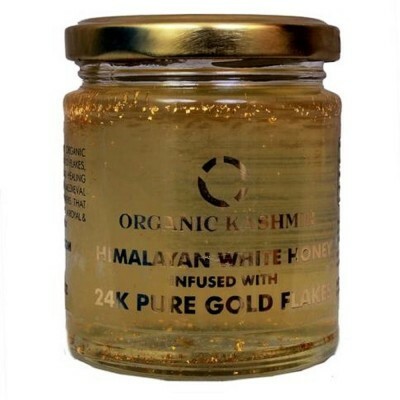 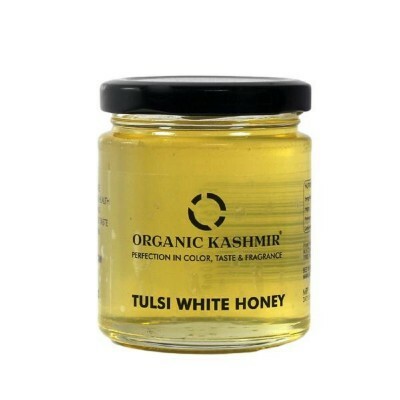 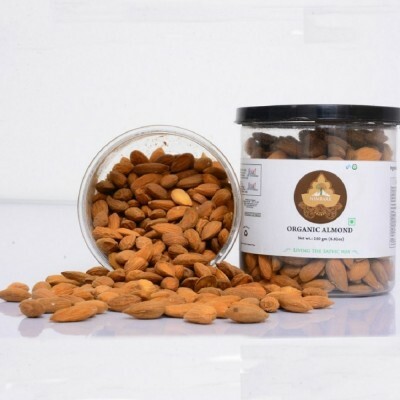 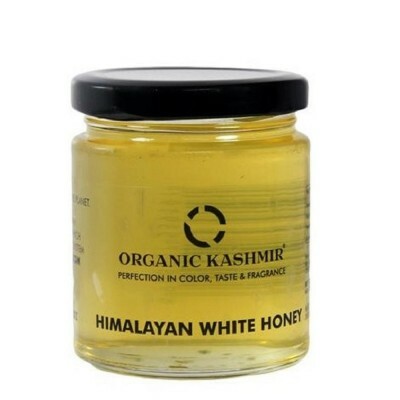 Organic Kashmir Himalayan White Honey is one of the rarest varieties of white honey in the worl.. 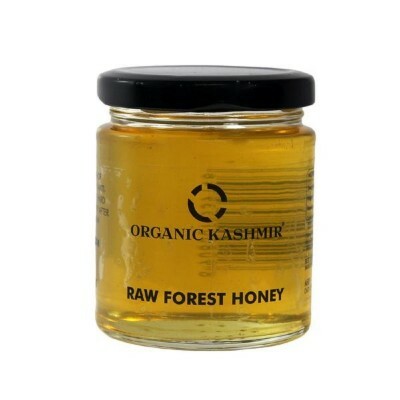 Raw Forest Honey is extracted from the nectar of wildflowers and hence the name. 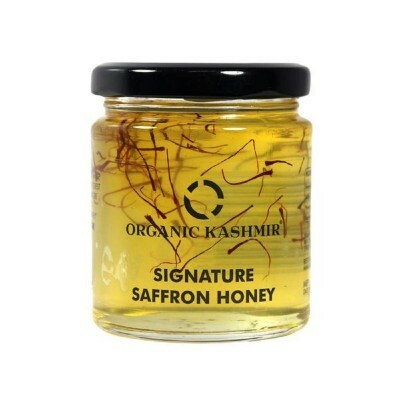 Kashmiri honey has ..